As teachers, we constantly stress to our students the value of becoming life-long learners. Specifically, we teach them the necessary knowledge, skills and even etiquette that will lead them to be successful in the real world. Through all of our teaching and nurturing, our 21st century learners are constantly encouraged to be the citizens of tomorrow. In the eyes of students, the word "citizenship" sometimes seems like a lot to live up to; yet, iCivics creates a Generation Y-friendly environment where students can learn and grow into their roles as citizens. With the most up-to-date resources, and a committed team of government volunteers and Supreme Court justices, students will have the opportunity to understand and respect our democracy and government system. 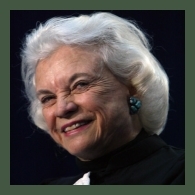 Founded by Justice Sandra Day O'Connor in 2009, iCivics became a free platform for younger generations to gain civic knowledge and understanding about our democracy. Constantly keeping up to date with our ever-changing standards, iCivics has released tons of educational materials that have reached students and classrooms in all 50 states. 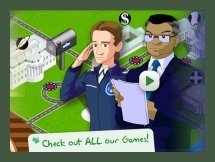 The team of secretaries of state, Supreme Court justices, and teachers engineered interactive lessons and over 18 video games all dedicated to educating our youth about civics. At first glance, the site is fashioned with vibrant colors, animations and easy-to-read text. With its easy navigation at the top of the page, iCivics is easy to understand and is perfect for teachers, parents and students to venture through collaboratively or independently. Not to mention, if used in the classroom as a supplement within the curriculum, students will be pleasantly surprised that they are learning even though it looks like a website with games. It breaks up the monotony that can come from book work and lectures. Not only is iCivics great to add flavor to the classroom, it also helps all learners have the necessary resources to succeed. This site assists teachers to incorporate multiple modes of instruction to accomodate all learners. Whether a student learns better visually or kinesthetically, this is a great opportunity to make civics study come alive. With its interactive games and standard-aligned lessons, teachers can use the games and resources in class and students can come up to the Smartboard and participate, or problem-solve on their devices with a small group or pair. Under the "Teachers, this way!" 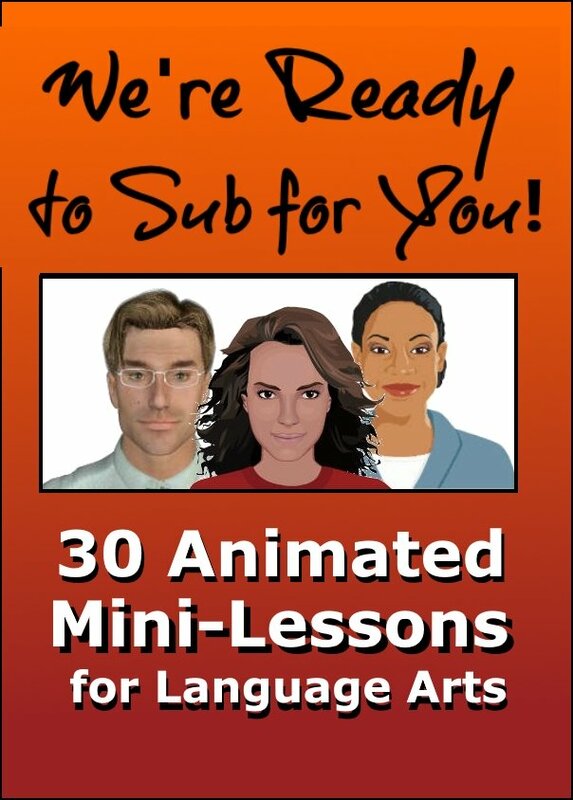 tab (shown below), iCivics has a page devoted to curriculum units that features different engaging activities for teachers to include in their classroom. For example, the "Foundations of Government" unit includes lesson plans that examine the different forms of government and their purposes. They not only inform students of the types of government, but also challenge them to think critically about the philosophy behind government and the thinkers influenced and even questioned government. 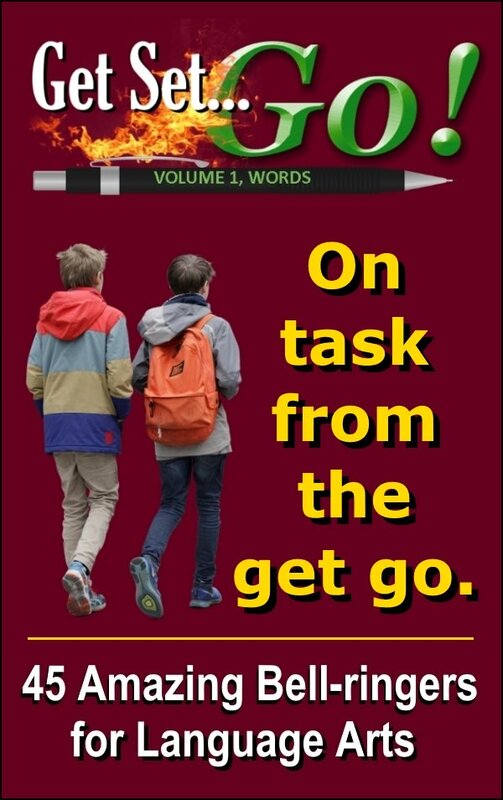 It’s hard to find activities to help children understand the government, some companies offer law help to students, but this is better since it can be done in the classroom. When searching for materials, games and resources, you'll be reassured to know that everything added to the website is continuously updated for the current practices and happenings in our government. There is a large team of volunteers and members from each state that contribute their everyday civic knowledge daily to the platform. A wonderful indicator you'll find is right next to each lesson plan and content. A friendly "UPDATED!" in all caps can be found to let you know your students are receiving the most current information. Even though teachers may have a special place on the site, so do the students. The "Play Games!" tab gives students the green light to explore the world of civics in an interactive, non-threatening way. In "Cast Your Vote," students raise their own issues and concerns, vote together and hold debates, giving youth the voice they've been craving. Also, "Power Play" allows them to be a coach and fight for state or federal power. These modes make learning fun and educational. iCivics even has a Facebook connection so they can like their top scores and connect with friends while they play. 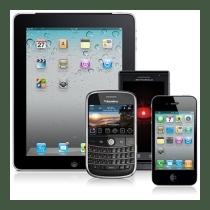 Many schools across the country are incorporating the BYOD initiative and using smart phones and mobile devices to fuel learning in a technologically advanced world. Students are a new generation of multi-taskers and they can navigate comfortably through technology. With iPads, tablets, Nooks and Chrome Books, students can explore this platform independently as an extension to what they learn in class. Teachers can be current in their practice as students can feel comfortable in their learning environment. Not only does iCivics educate our new generation of citizens, it also helps fund and support real world causes and projects. Under the "Impact" tab, students can participate in a competition to raise "points" for different project such as "Water for Africa" and "The Global Warming Awareness Society." Each project is given a ranking based on the points students can earn from playing the games. Then, iCivics will donate money and make an impact every three months. 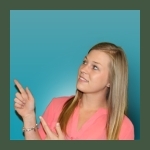 iCivics is a great way to let education become fun and interactive. In the journey to self-discovery and citizenship, let students lead and foster their own learning. Help them to think critically about the current issues and practices of today, and how they can contribute to tomorrow. My name is Courtney Gordner and I'm addicted to writing. I went to college to get a degree in Journalism at Penn State University and now my pen ink bleeds blue and white. But practicing journalism 40 hours a week hasn't been enough. I am also a freelance writer and professional blogger to supplement my time off of writing with more writing. In addition, I'm a blog editor for a couple of publications as well as run my own personal blog, Talk Viral. Talk Viral covers a variety of ramblings from yours truly, but also aims to provide writers with the essentials to marketing themselves as a writer, promoting themselves through Public Relations, as well as helping businesses grow from your content.